The GRIP DVR is a 4 channel PAL/NTSC rugged DVR. It provides real time H.264 compression and recording of up to 4 analogue video channels at full D1 resolution. Internal solid state storage provides capacity for more than 110 hours of H.264 compressed video storage. Additional storage capacity and removable media can be provided if needed. 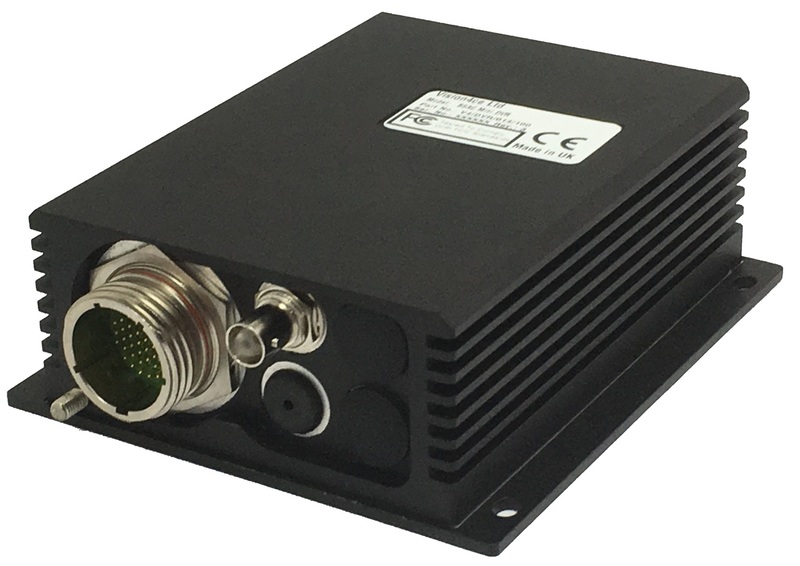 The GRIP DVR includes an IP video server capability for distribution of one of more video streams over a network. 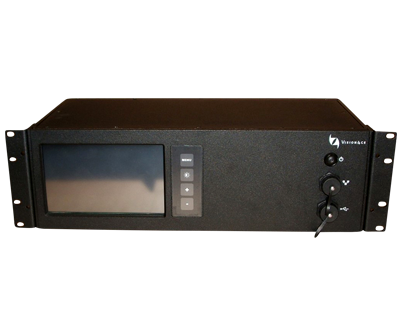 The GRIP DVR-19 consists of a 3U, 19” rack mount chassis which incorporates a 7” touch screen LCD display on the front panel for control of the DVR and review of the recorded video. The standard DVR-19 configuration provides real time H.264 compression and recording of up to 4 analog video channels at full D1 resolution and frame rate. 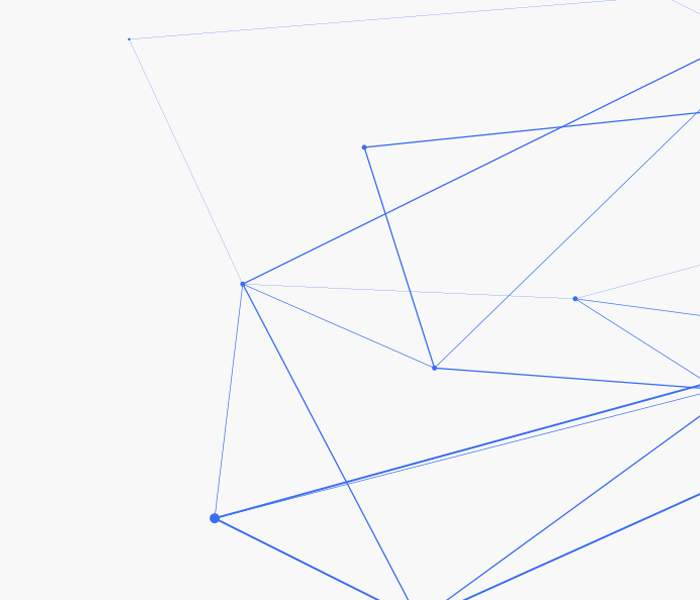 Recording options include, video quality, frame size and frame rate. The base 64 GB of internal solid state storage provides capacity for more than 110 hours of H.264 compressed video storage and a front panel USB 2.0 interface allows easy backup of video data to an external flash drive or hard disk. The TRUPER© Mobile DVR is a commercial off the shelf (COTS) mobile rugged digital video recording and digital video distribution system providing real time H.264 compression and recording of up to 4 analog or digital video channels at full D1 resolution and frame rate. Recording options include, video quality, frame size and frame rate. A client PC application is included to enable remote control of the DVR via Ethernet. The DVR has built in GPS. The DVR has built in ignition sense that covers 9~36V DC. Options include 3G and WiFi communications. 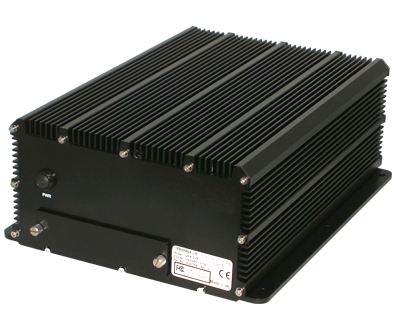 The GRIP DVR is a commercial off the shelf (COTS) rugged digital video recording and digital video distribution system. The standard DVR configuration provides real time H.264 compression and recording of up to 4 analogue video channels at full D1 resolution or 1 channels of HD at full frame rates. Recording options include, video quality, frame size and frame rate. Internal solid-state storage provides capacity for more than 110 hours of H.264 compressed video storage plus an option of “last 20 minute” event capture Near Visually Lossless (NVL) for evidential use. The GRIP application software includes an IP video server. GRIP DVR The GRIP DVR is a 4 channel PAL/NTSC rugged DVR. It provides real time H.264 compression and recording of up to 4 analogue video channels at full D1 resolution. Internal solid state storage provides capacity for more than 110 hours of H.264 compressed video storage. Additional storage capacity and removable media can be provided if needed. The GRIP DVR includes an IP video server capability for distribution of one of more video streams over a network. GRIP DVR-19 The GRIP DVR-19 consists of a 3U, 19” rack mount chassis which incorporates a 7” touch screen LCD display on the front panel for control of the DVR and review of the recorded video. 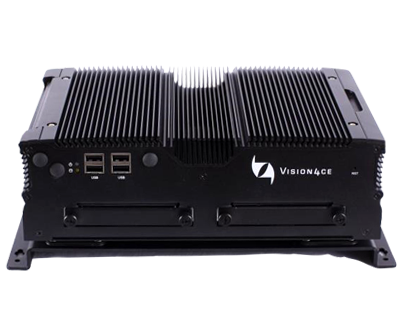 The standard DVR-19 configuration provides real time H.264 compression and recording of up to 4 analog video channels at full D1 resolution and frame rate. Recording options include, video quality, frame size and frame rate. The base 64 GB of internal solid state storage provides capacity for more than 110 hours of H.264 compressed video storage and a front panel USB 2.0 interface allows easy backup of video data to an external flash drive or hard disk. TRUPER DVR The TRUPER© Mobile DVR is a commercial off the shelf (COTS) mobile rugged digital video recording and digital video distribution system providing real time H.264 compression and recording of up to 4 analog or digital video channels at full D1 resolution and frame rate. Recording options include, video quality, frame size and frame rate. A client PC application is included to enable remote control of the DVR via Ethernet. The DVR has built in GPS. The DVR has built in ignition sense that covers 9~36V DC. Options include 3G and WiFi communications. GRIP Mini DVR The GRIP DVR is a commercial off the shelf (COTS) rugged digital video recording and digital video distribution system. The standard DVR configuration provides real time H.264 compression and recording of up to 4 analogue video channels at full D1 resolution or 1 channels of HD at full frame rates. Recording options include, video quality, frame size and frame rate. Internal solid-state storage provides capacity for more than 110 hours of H.264 compressed video storage plus an option of “last 20 minute” event capture Near Visually Lossless (NVL) for evidential use. The GRIP application software includes an IP video server.